← Valentine’s Post: How To Cook As A Couple! Spices 101: What is Sansho Pepper? Recently we went over the interesting quirks behind black pepper, and how it’s not really a pepper but really more of a berry, and how they start off as these weird little green things, and so on and so forth. You may remember that red peppercorns weren’t really technically peppercorns, but were instead a similar berry from a different plant. Today we’re going to learn about yet another look-alike (taste-alike?) of black pepper, sansho pepper. Sansho, like black peppercorn, is made of a bunch of tiny little berries from a shrub known as zanthoxylum piperitum. Interestingly, though it’s not related to black pepper at all, its specie name “piperitum” resembles black pepper’s scientific name of piper negrum. Uninterestingly, this just because the Latin word for pepper is “piper”. Go figure. The berries eventually turn red, but are usually harvested when they’re still green and unripened. They’re native to Japan, specifically Kyushu and Hokkaido, and as such they’re most commonly used in Japanese cuisine, usually in grilled meat dishes, and also as a featured ingredient in the delicious Thanksgiving recipe, Tebasaki wings. The actual berries are a bit trickier to find in the west, however you shouldn’t have any problem finding the ground pepper version in most Asian markets. 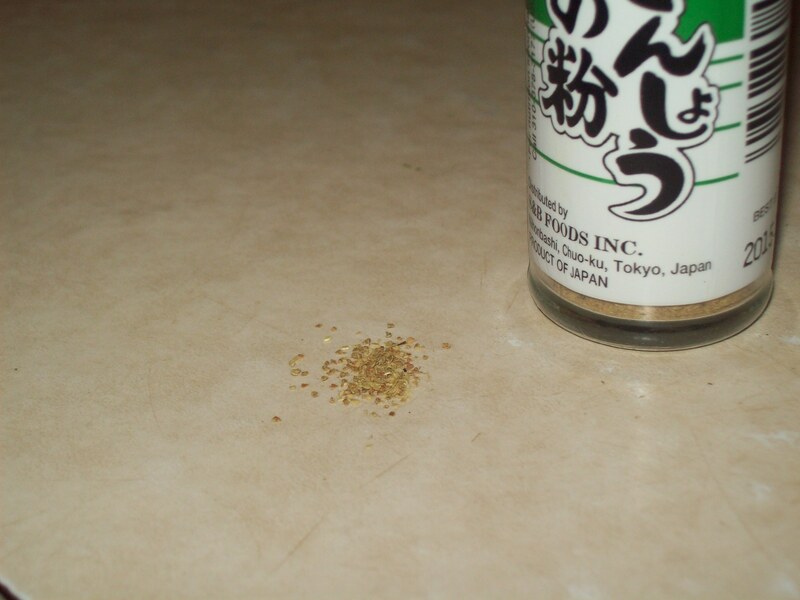 Normally I’d argue it’s best to find the fresh, whole version of most spices but the ground sansho tastes fine and to be honest, if you live in the U.S. you probably don’t have much of a choice. You may be able to find them online? Who the hell knows. If it’s not on Amazon, then it’s impossible in my opinion. Yeah, yeah it’s spelled ‘sansyo’ here, but Japanese is a weird language to translate into English with lots of nuances, so technically sansyo and sansho are both correct. 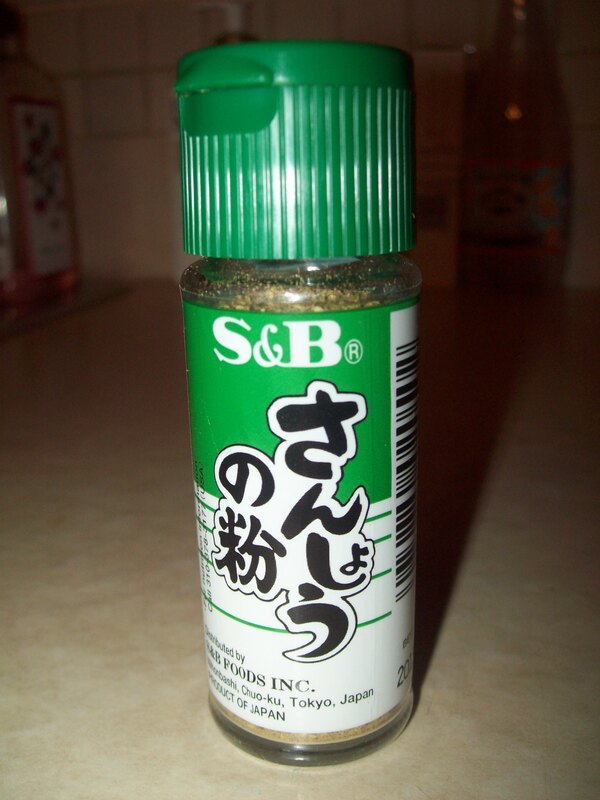 As a seasoning it’s actually really awesome. Know how there’s those generic spice blends that call themselves like “lemon pepper” or “zesty pepper rub” or something similar? Those are cool and all, but sansho tastes pretty similar to those, but without being a blend. 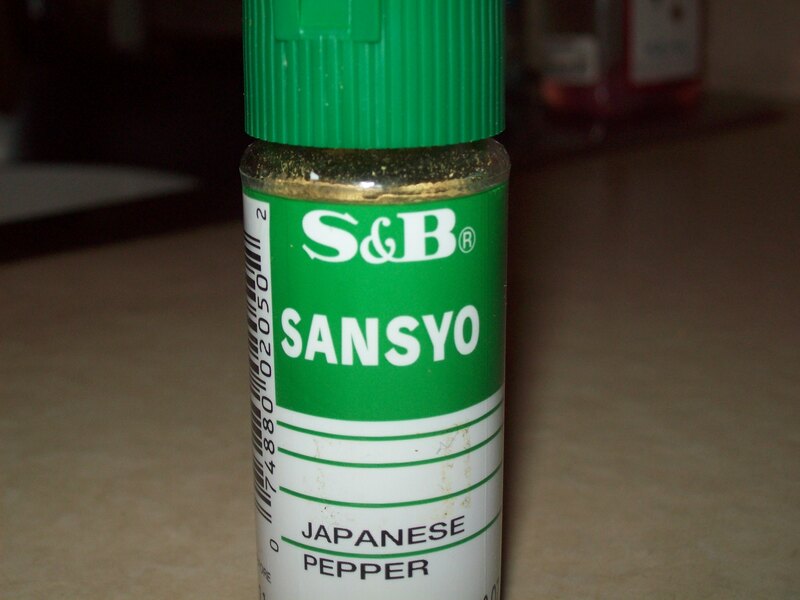 On its own, sansho pepper just tastes like lemon-lime flavored pepper, with a really subtle spiciness to it. You can definitely add a lot to rubs if you want it to feature prominently, though that may end up needlessly wasting a lot of it, and make it too spicy. At any rate, sansho will complement most grilled foods, especially veggies, pretty well. Look for it in the nearest Asian market, next time! It’s pretty cheap, and despite it usually coming in small bottles, will last you a decently long time. Posted on February 24, 2016, in Food 101 and tagged Asian, grilling, knowledge is power, pleasant surprises, smells, spices. Bookmark the permalink. Leave a comment.